Good stories. Good life lessons. Good songs? That’s right. This is our list of the top ten family movies. This list ranges from pillars of cinematic history to singing about empty soup bowls. It ranges from galactic space adventures to dancing ducks. Family movies here we come. So, what’s a family movie? Is that a Disney movie? 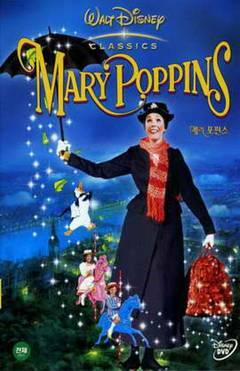 In this case, a family movie is a film geared toward general audiences and children with a low MPAA rating. Think Disney or Steven Spielberg. Basically, family movies are films you would feel comfortable watching on the couch with your parents and your little sister nearby. We didn’t want to play favorites while thinking about the best family movies of all time. So we went let the Academy of Motion Picture Awards lead the way. Our list is sorted by the number of nominations a movie received in total. Don’t be sad if your favorite doesn’t appear, many great films never receive the recognition they deserve anyway. Prepare to read about your favorites, and maybe a movie or two you had no idea existed. Okay, here we go. The first animated film to be nominated for Best Picture. A kid’s movie? In the Best Picture category? 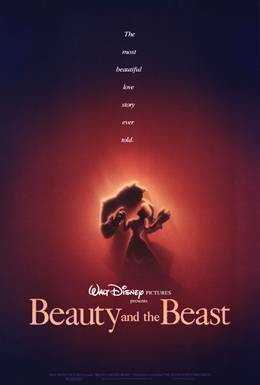 Because Beauty and the Beast does what filmmaking does best. It tells a story. A story as old as time. And it tells the story beautifully. Two films tied for tenth place, both with six nominations and two wins. But, Wizard of Oz is a classic not to be left off a top family movies list. The color is all around us. Songs, sparkles, and Kansas. 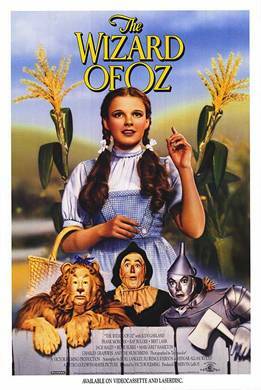 Watch this old classic, if you’ve never had the chance, if not to understand all the references in modern times then at least watch it to listen to Judy Garland sing about a better place, a better time, and home. 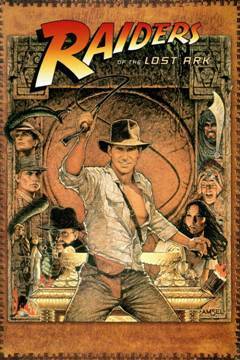 For all intents and purposes, Raiders of the Lost Ark really is James Bond as an adventuring archeologist. But Raiders is better than the one-note spy thrillers. It’s pure fun. Harrison Ford has charisma to spare. It’s well plotted, paced, and acted. It makes you wish you could use a whip, ride a horse, draw a six-shooter, and teach as a professor. And, yes, it’s PG. 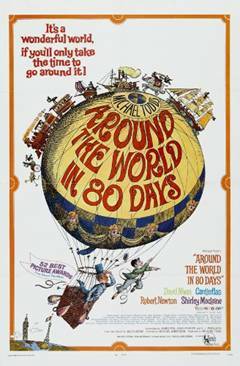 Another classic literature adaptation, Around the World in 80 Days, is a bit older, like many other films on our list. It may not be as fast-paced like popular superhero movies of today, but that doesn’t mean it’s not just as loud, silly, and fun as the marvelous movies onscreen now. If you’ve never seen it before, it has a great twist at just the last second, to make you smile and cheer. What? Another musical film from the sixties? 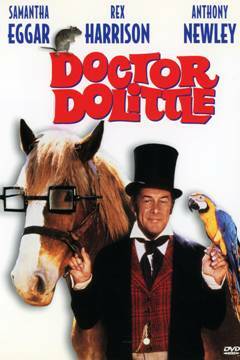 This version with Rex Harrison (not Eddie Murphy) garnered nine Academy nominations. That earns it a spot on our list. Though, perhaps, the comedy doesn’t sit as well now as it did then. 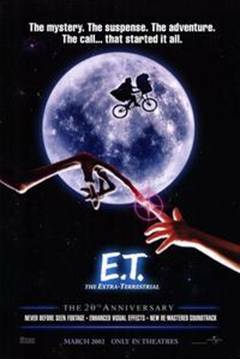 Steven Spielberg makes good movies. He makes movies everyone watches, loves, and internalizes. That’s what happens. There are things he has put to screen we all know because he filmed them that way. Sometimes it takes an alien in our lives to find out what it really means to be alive and human. “Oh my gosh, I used to watch this at my grandmother’s house on two VHS.” We did too. It’s a classic. 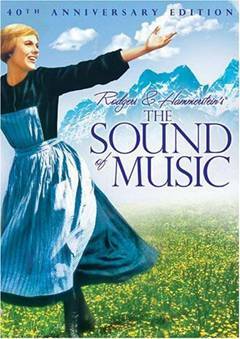 It’s a doozy to finish, clocking in at nearly three hours, but it will lift your spirits to soar in the Alps with Julie Andrews and her guitar. It is one of the best family movies of all-time. Period. Yes, it is a family movie. It’s PG rated. 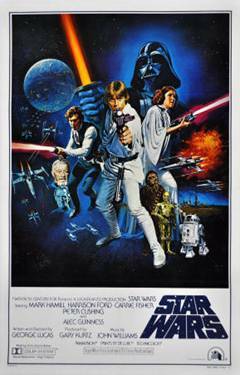 And you’d probably feel comfortable watching it with your mother-in-law unless she was anti-lightsaber. Once you get past the opening, oddly yellow, scrawl, the film is easy to follow for kids and adults. Classic bad guy vs. good guy. It’s also really fun. The Academy agreed. 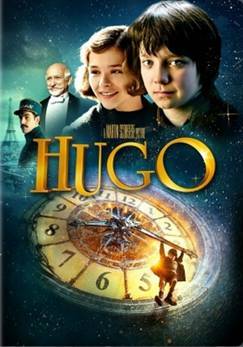 Hugo is one of the only films made better by 3-D. But off the big screen, its visuals are still magnetic. It’s story sweet, sad, and whimsical. Director Martin Scorsese seems to be having fun with both the history of film, the viewer and the camera. He takes you into this world of movie magic, and he takes good care of you there. Watch for Sacha Baron Cohen in a toned-down, but still hilarious, version of himself. 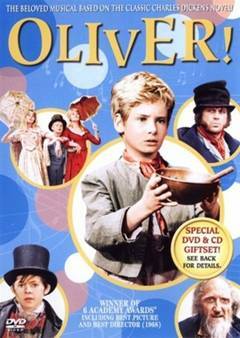 Why watch Oliver! fifty years after it was made? Well, it’s based on a classic book. So it’s easy to pretend you’re learning important things about literature. It also features some catchy songs. 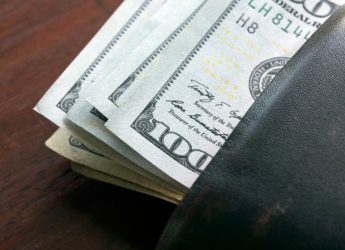 “Consider Yourself” and “You’ve Got to Pick a Pocket or Two” are hilarious and fun. Plus, you can complain when your food takes too long at a restaurant with “Food, Glorious Food.” Mainly, watch it for that one moment, when our title character decides he’s still hungry, and maybe he wants some more. Now, there are those people out there who turn their noses up at old movies. They won’t watch anything that has existed before their iPhone was around. “That’s old.” Or “It’s boring.” Never try to convince those people they’re wrong. Let them stew in their ignorance and up-to-date special effects. Instead, revel in your love of old films. Make the world of the film your happy place. It’s easy to do that with Mary Poppins. It’s just that wonderful. It deserves the number one spot.